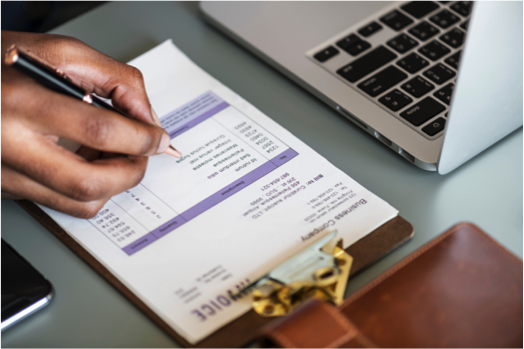 This post is part of a series on creating a manufacturing business plan, which reflects your goals and guides the strategic direction of your company. This is the first post in the series. Your manufacturing strategic plan should be a dynamic document that receives the attention of key company stakeholders on a regular basis—quarterly, monthly, and even weekly. You should modify as needed to meet the demands of changing business and economic conditions. Regardless of the format, your plan should always contain a few key elements. One such element is a robust market analysis. The market analysis helps you define the “space” in which your company exists. It shows you which niches you fill and who else exists in that space with you, including potential customers and competitors. To develop a business plan that provides the guidance needed for proper planning and future decision-making, start with a strong market analysis. The market analysis shows that you have a grasp on where your company fits in the broader market. It also displays rich qualitative and quantitative data about your customers, who are ultimately the lifeblood of your business. The better you know your market, the more success you’ll have developing new products and services and growing your company. Key decision-makers: The business plan will guide a number of important internal decisions, and the insights the market analysis provides are excellent points for consideration before making big moves. Sales team: With insight from the plan, your sales people can make better decisions about what information to gather on prospecting calls, what prospects to focus on, and what customers merit the most attention. Business partners: Before teaming up with your company for a special project, merger, or other substantial partnership, you may need to prove that your business has a strong foothold in your market. Investors: Financial partners want to predict how your business will perform in a space, and the market analysis provides details on your competitors, the need for your product or service, and the potential for success. Market size: Consider the financial possibilities of your market in terms of potential customers, the market demographics, possible segmentation, trends, and growth rate. Niches: What are your first, second, and third niches? What special needs does your company fill for your customers? What can you do better than your competitors? Customers: Who are you currently working with? List the companies that buy from you and organize them in a way that gleans insights into your specialties and weak points. Document the typical functions of the people at these companies and what matters most to them. Identify how they find new suppliers like you and what their buying process is. Current and prospective targets: Who are the potential customers you’re actively pursuing? What about the “dream” customers? List them all. Identify the criteria of your ideal customer. Competitors: Who are the companies directly competing with you for market share? List them and include any intel about their businesses. Barriers to entry: Barriers to entry are the factors that will prevent new competitors from arriving in your market and competing for customers. Some of these elements are easier to obtain than others, so start with the easy information. Gather a customer and prospect list. Write down any known competitors. Once you put some of these elements on paper, it will be easier to make connections and fill in the gaps. Looking for more tips to tackle your business plan? 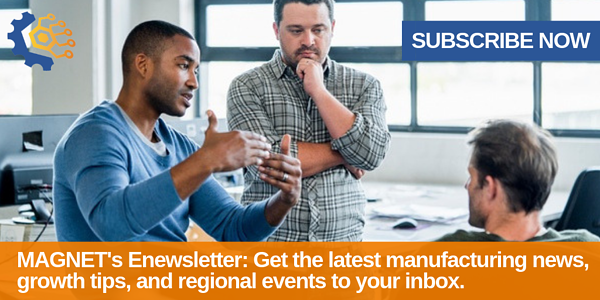 Subscribe to MAGNET's email newsletter to receive manufacturing tips from our subject matter experts in lean manufacturing, operations, product development, sales and marketing, and more.